Product Size: H 55 x W 41 x D 25 Cm Approx. 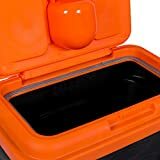 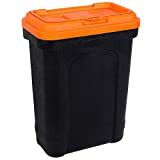 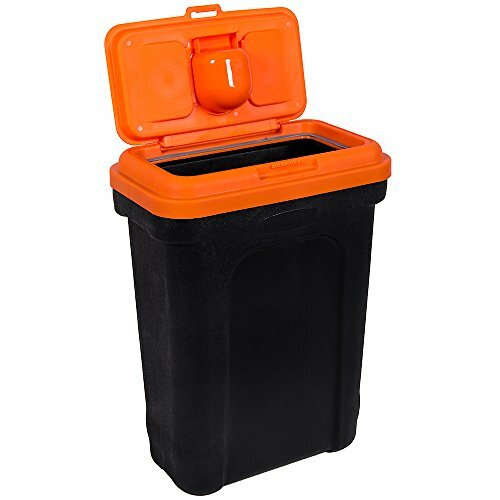 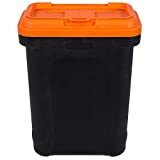 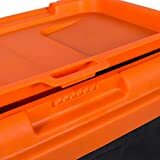 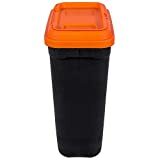 Home Discount offers this stunning new product with a modern stylish design, the Pet Food Storage Container With Scoop, Black & Orange, Large. 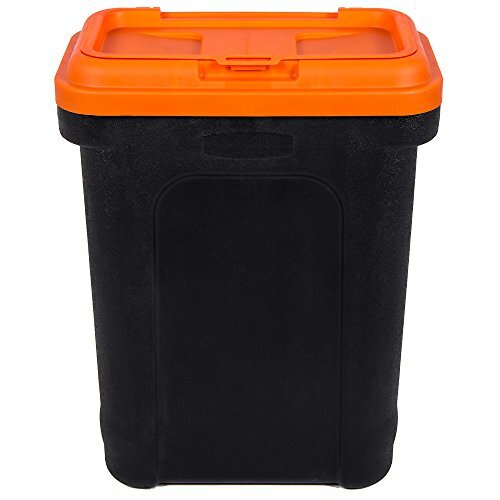 This pet storage container is perfect for storing dried dog, cat or rabbit food such as food pellets or biscuits. Made from a durable plastic, this container features a lid that flips up and a sealed lid which keeps the pet food fresh and stops it from getting contaminated. 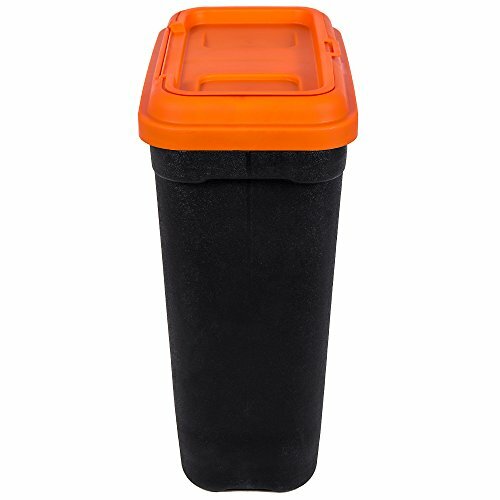 This container also comes with a handy scoop making it easy to feed your pet.